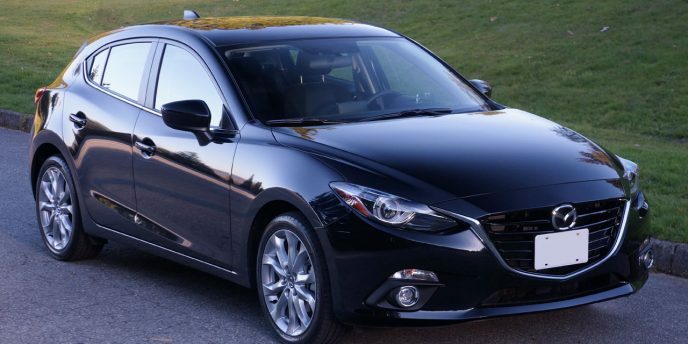 If there was ever a question as to whether Mazda is trying to bridge the gap between mainstream and premium the new 2014 3 is the answer. In some ways it even bests German luxury brands and in most cases it squarely beats its similarly priced competition. What to do, what to do? I have so many errands requiring the roominess of a van that a week simply won't do. The question shouldn't be what to do, but rather what to do first? Haul a load to the dump and another one to the recycling centre. Take some more summer/fall stuff to my storage locker and pick up winter clothes and the family ski gear (if the snow ever comes). Swap the kids loft bed and the foldout sofa underneath for a new bunk bed, plus pick up a new twin mattress. Buy another shoe cabinet and some other furniture from Ikea. Go get the almost-new used stove and overhead fan/microwave from a Craigslist ad and dump the old one off at the dump. Pick up the new bathroom vanity. The list goes on and on, and then this coming weekend it'll be loaded up with significant other, kids and luggage for a five-hour road trip to visit my brother and his family. 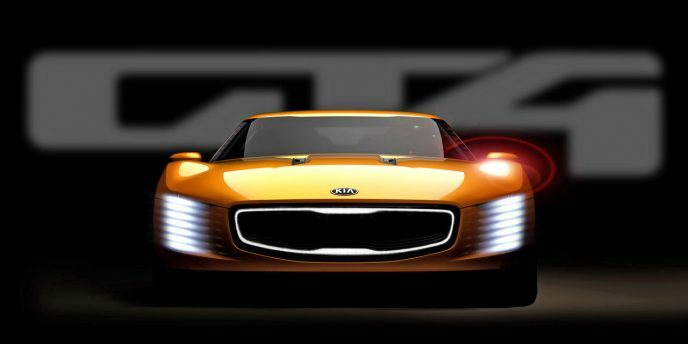 Back in December Kia teased us with an overhead silhouette of a 2+2 sports coupe concept car it would be debuting at the upcoming North American International Auto Show in Detroit. But the image and seating configuration was about all that the Korean automaker revealed, telling us only that the concept was created at Kia's U.S. design studio in Irvine, California and is "intended to turn heads while delivering superb driving enjoyment on both road and track." Now with only days to go before the press portion of the Detroit show opens, the automaker has released a second teaser image and some more detailed information about the concept. 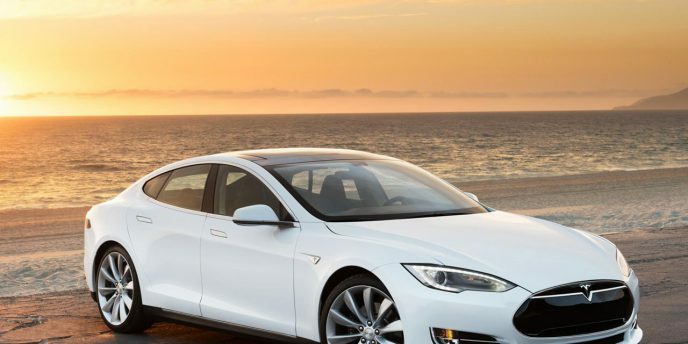 There's still not enough information to paint a complete picture of the car, but it's sure to be music to the ears of automotive enthusiasts. 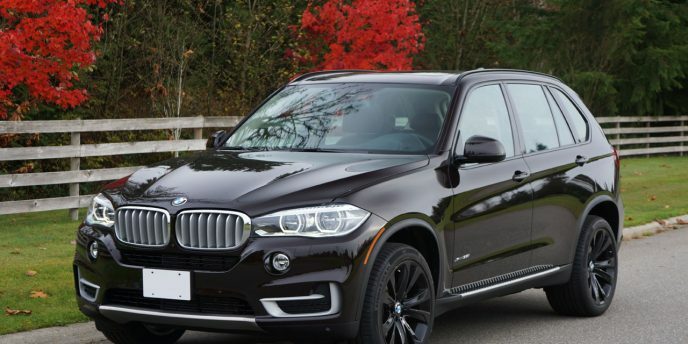 No one will mistake the 2014 BMW X5 for anything else, as the changes are purely evolutionary. The grille is a bigger and bolder version of BMW's classic twin-kidney design, headlight treatment now inspired by the new 3 Series, and revised taillights larger iterations of other LED-enhanced lenses already available in the ever-expanding BMW lineup. Those who liked the outgoing X5 and BMW's new design direction should really like what they see in the 2014 model. I happen to love it. For Canadian motorists - and U.S. motorists north of the Sunbelt - winter means slogging your way through endless rain, snow, slush, sleet, and road spray. 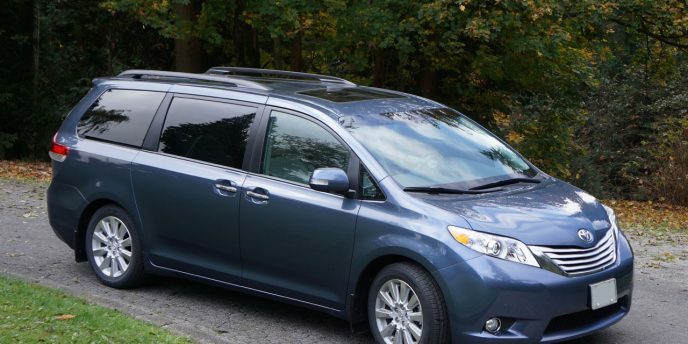 It gives your wipers a non-stop workout, and often leaves you staring through a smeared, streaked windshield. 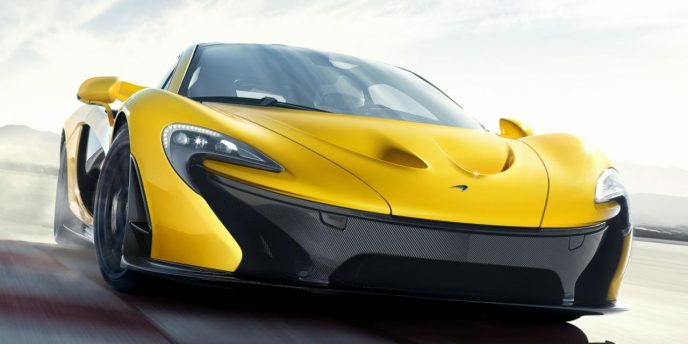 But if McLaren and other manufacturers have their way, those days may be coming to an end. No, automotive manufacturers aren't about to eliminate winter, but they are working on ways to eliminate the windshield wiper. Mercedes-Benz has already taken one small step, eliminating the windshield spray jets on its SL sports car and integrating the windshield fluid delivery system directly in to the wiper instead. The German company calls the technology its Magic Vision Control System. Just what is Ford up to? Didn't they get the memo? Offering multiple performance models under a single brand is abnormal behaviour! Not that I'm complaining. 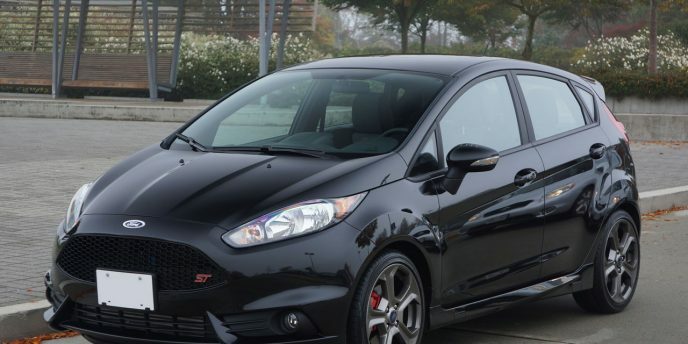 The company behind the legendary Mustang muscle car, import sport sedan-beating Taurus SHO, and fabulous F-150 SVT Raptor sport truck, not to mention a lineup of performance-tuned Ecoboost-powered crossovers, the same blue oval team that recently shook up the compact segment with the shockingly good Focus ST, is now doing the same in the subcompact class with the brilliant little Fiesta ST. 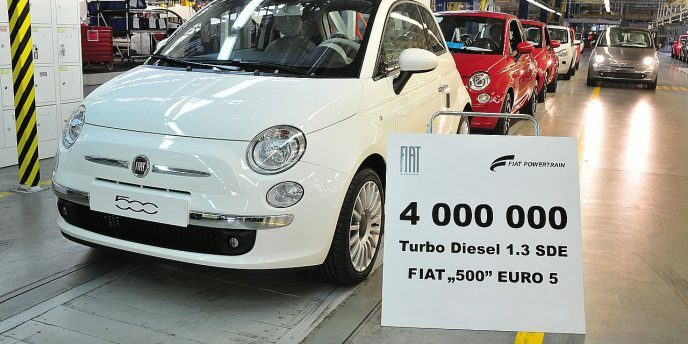 In a move that will create the world's seventh-largest car company once it's signed off, Fiat announced that it has purchased the remaining 41 percent of Chrysler shares that it did not already own. The agreement, worth about $4.3 billion total, comes after a long series of negotiations with Veba, the UAW-affiliated healthcare trust that currently owns the remaining Chrysler shares. The UAW (United Automobile, Aerospace and Agricultural Implement Workers of America) represents 390,000 active workers and 600,000 retired workers in the US, Canada and Puerto Rico, with Veba looking after the benefits of 117,000 retired Chrysler workers and their dependents.